TRAVELLERS and traders of east and west have been meeting in Macausince the 16th century, when it was the major gateway to China and a crossroad for cultures, cuisines and commerce. 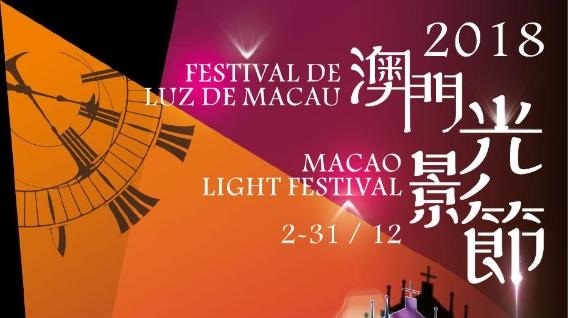 This history is now a majorattraction, especially as Macau is easily accessible and offers internationalclass hotels and a wide variety of meeting facilities. Macau also offers the advantages of good service, imaginative managementand freedom from official interference. In addition, it is less expensive, less hectic, and conveniently compact. 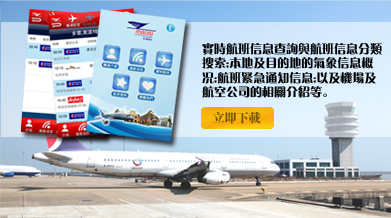 Exciting forms of sea transport are available, and Macau tour operators can make the necessary transfer arrangements. Venues in Macau range from 7000-seat auditorium to rooms for a gathering of half a dozen or so; they can be in smart, modern hotels or in historic publicbuildings; they can handle classroom, theatre-style or boardroom settings most of which can convert quickly into cocktail, dinner, or banquet rooms. 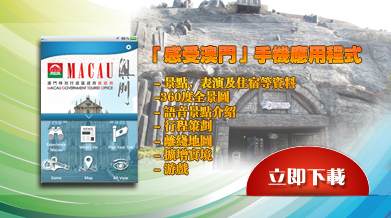 The Macau Business Tourism Centre is an interactive unit that solicits the views of trade and civil associations to achieve common goals, and will conduct training courses and exchange activities as well as relevant studies and market analysis, industry support, research, training, bidding and event/special projects. The Macau Business Tourism Centre includes an information counter and a gallery on the ground floor, a computer research centre on the first floor, marketing, industry support, research, training and bidding units on the second floor, an events/projects unit on the third floor, with video and slide archive on the fourth floor.